Lensed by Annie Leibovitz, the new 2016 Pirelli Calendar has been finally launched at a news conference in London’s Mayfair, getting an exclusive makeover for its 43rd edition picturing all the models in clothes except for Amy Schumer. It got definitely more natural and mature, focusing more on what’s inside its models rather than on their slender figures. While in the past few years the Pirelli Calendar focused on one or two supermodels at a time (memorable poses were those of Isabeli Fontana, Gigi Hadid, Candice Huffine and Joan Smalls, just to mention a few), for this unconventional edition the most awaited calendar of the year took 13 of the world’s most inspiring women, from athletes to bloggers to artists, and chose a different angle to portray them. The 2016 issue wants thus to celebrate all women’s accomplishments, whether they come from social, cultural, artistic and professional backgrounds or not. 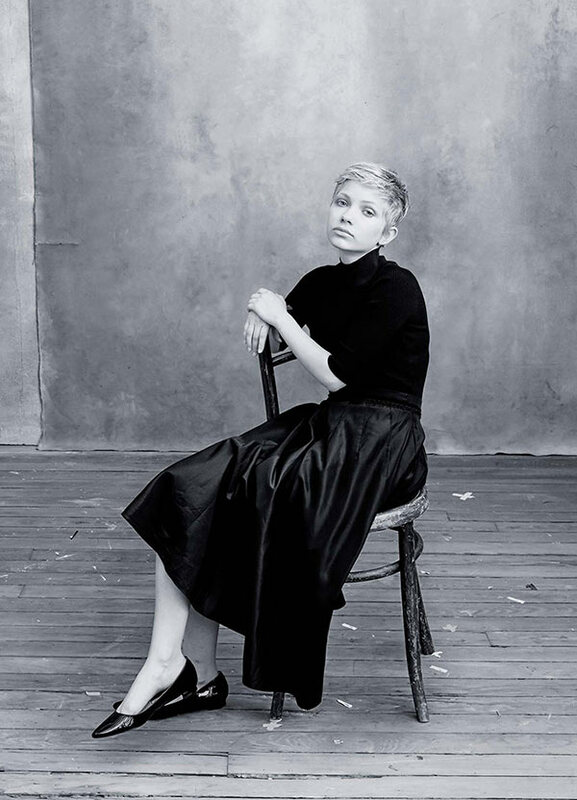 The 2016 Pirelli Calendar’s pages include: the first Chinese UNHCR Goodwill Ambassador ever, Yao Chen, art collector and patroness Agnes Gund along with her granddaughter Sadie Rain Hope-Gund, blogger and founder of Style Rookie Tavi Gevinson, Iranian visual artist Shirin Neshat, Russian model Natalia Vodianova, producer Kathleen Kennedy, comedian Amy Schumer, film director Ava DuVernay, singer Patti Smith, tennis player Serena Williams and musician and performer Yoko Ono, whose appearance could be the most iconic one in the calendar, thanks to her fabulous top hat and tuxedo jacket. 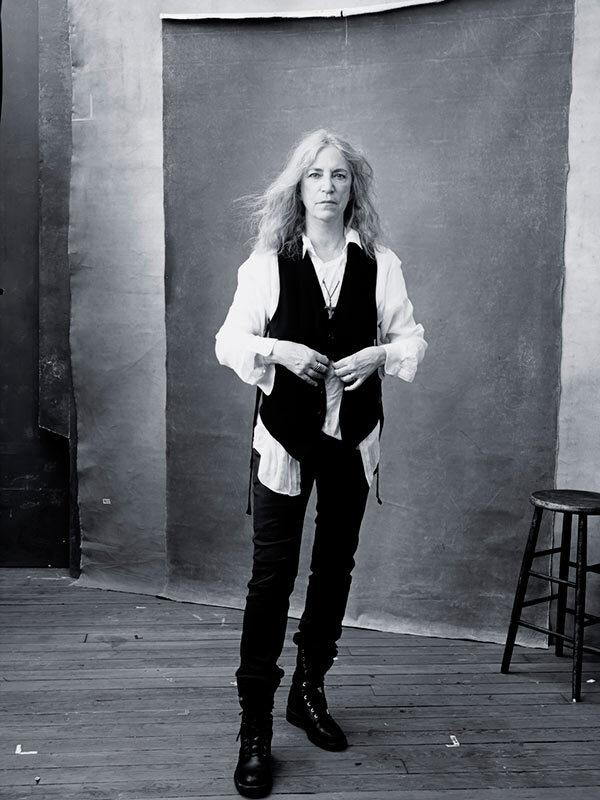 Leibovitz, whose works helped the Rolling Stones get a unique style, began shooting the 13 women in her studio back in July, making sure each one of the soon-to-be featured pictures could totally embrace each of the models’ essence and personality. To better achieve an intimate look, the pictures were shot in black & white, and didn’t require being post-edited that much. “When Pirelli first came to me and said they wanted to shift this year to something different, I said that after all these years of the Pirelli calendar, and what it has been, I don’t think you can shift it that fast. I don’t think you can suddenly do something else. [‚Äö√Ñ√∂‚àö√ë¬¨‚àÇ]I’m very very proud of it, and I’m proud of Pirelli for taking that step, too ‚Äö√Ñ√∂‚àö√ë‚àö√Ü it’s such a big step. It shouldn’t be ‚Äö√Ñ√∂‚àö√ë‚àö√Ü but it is. I think that Pirelli has been wanting to do this for a few years, to shift. I love to take something that you wouldn’t expect and make something out of it. I’m not afraid of that,’ Leibovitz said. As usual, the Pirelli Calendar also features a behind-the-scenes short film, revealing the models’ feeling and impressions of Leibovitz’s work. Serena Williams, who poses for the month of April and is one of the fiercest body positive advocates of our time, felt happy about showing a different side of her personality. “Being a black girl put into this, I hope that I would represent something iconic, something that people would really like to be, and people would really like to do. People can really relate to me because I don’t hide who I am. Annie definitely shot something in me that not only do I like, but I love, it shows a different side. I love being one of the first, one of the pioneers, and I think it’s really exciting to be inspiring to other people,’ she declared.